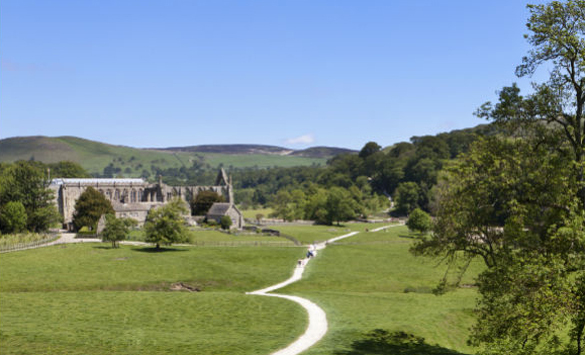 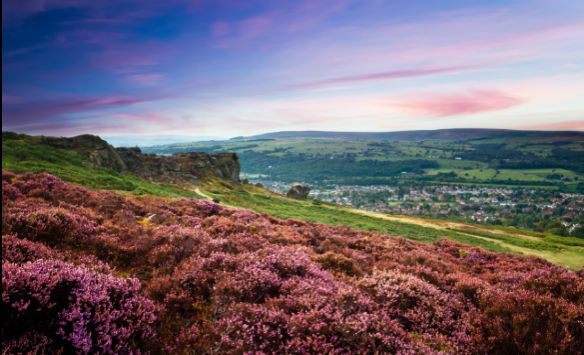 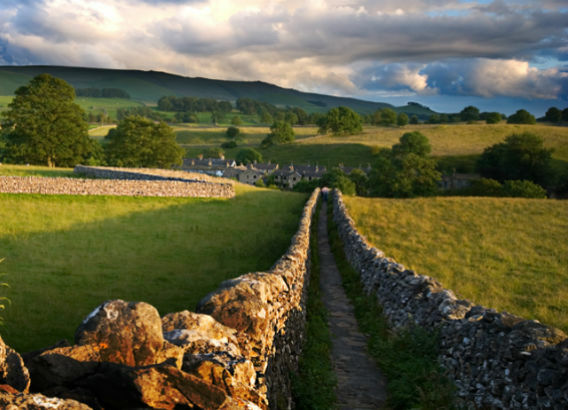 Stretching from north to south, Wharfedale is one of the most famous and most beautiful valleys within the Yorkshire Dales National Park. 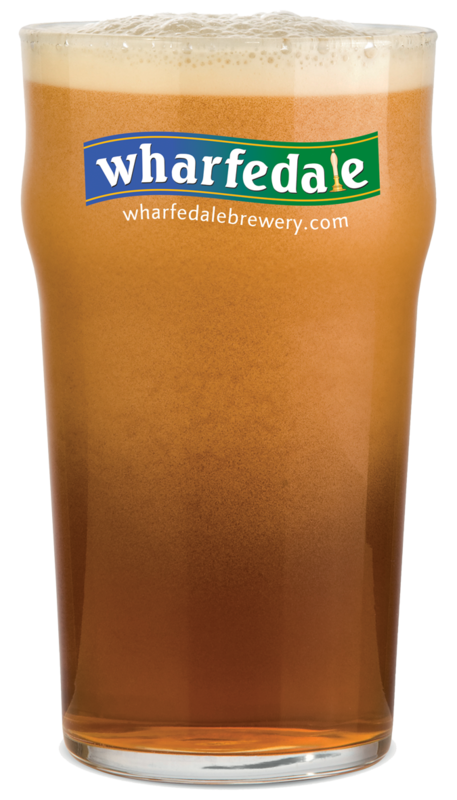 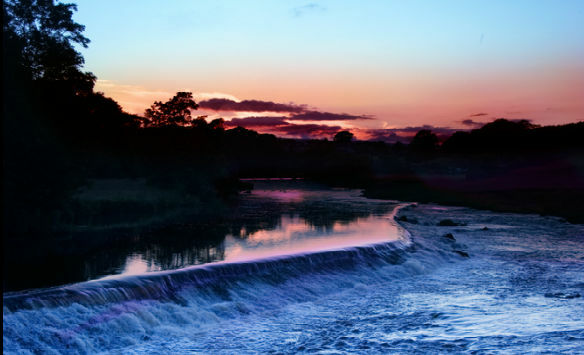 The word Wharfe is Celtic and means “twisting and winding". 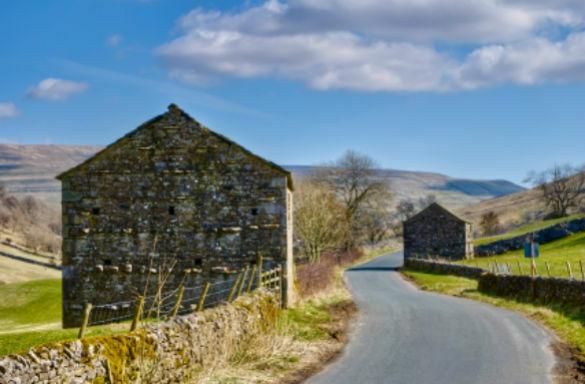 The dale is criss-crossed with many miles of drystone walls which run up limestone hillsides high above picturesque villages which lay in the valley bottom along the length of the River Wharfe. 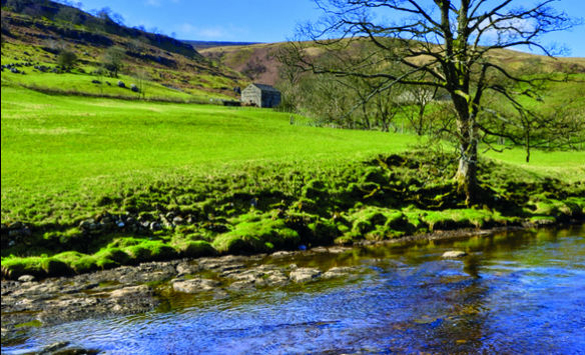 The river flows through the hamlets of Yockenthwaite and Hubberholme to the village of Buckden and down southwards through Starbotton, Kettlewell, Conistone, Kilnsey, Grassington, Hebden, Burnsall, Appletreewick, Bolton Abbey, Addingham, Ilkley, Burley-in-Wharfedale, Otley, Pool-in-Wharfedale, Arthington, Collingham, and Wetherby. 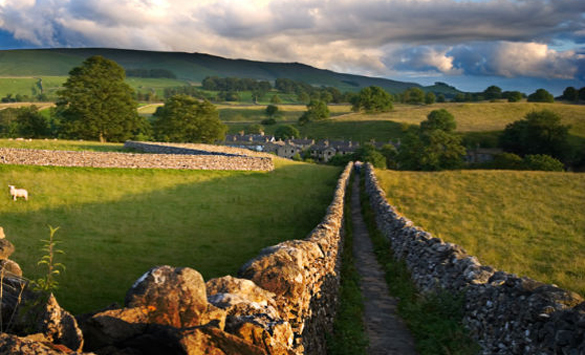 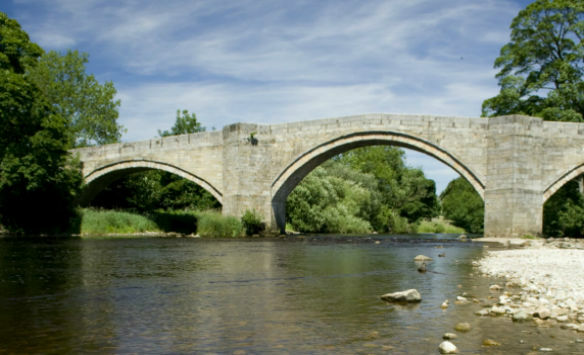 Wharfedale is often divided into what is arbitrarily known as "Upper Wharfedale" and "Lower Wharfedale" - lying respectively upstream and downstream of the villages of Grassington and Threshfield.